Whether you drive an old or a new car, car scratches might be incredibly irritating for every driver. Even if not so noticeable, they can easily get on our nerves, making us think that they’ve ruined the good look of our car. Furthermore, deeper scratches and damages can even lead to bigger problems such as corrosion, rottenness etc. So, in order to prevent such scenarios, it is always a good idea to get our car’s paint touched up from time to time. It is a fact that a good car scratch repair service can make your car look just like new. However, the price for those types of services might begin from £50 up to £1000 or even more, depending on a range of different factors, such as the size and the depth of the scratches, products, and technologies that will be used for the painting etc. On the other hand, if you find a good and reliable garage, you can rely on really quick and professional service. So in other words, getting your car painted in a trusted garage might save you lots of time and efforts. 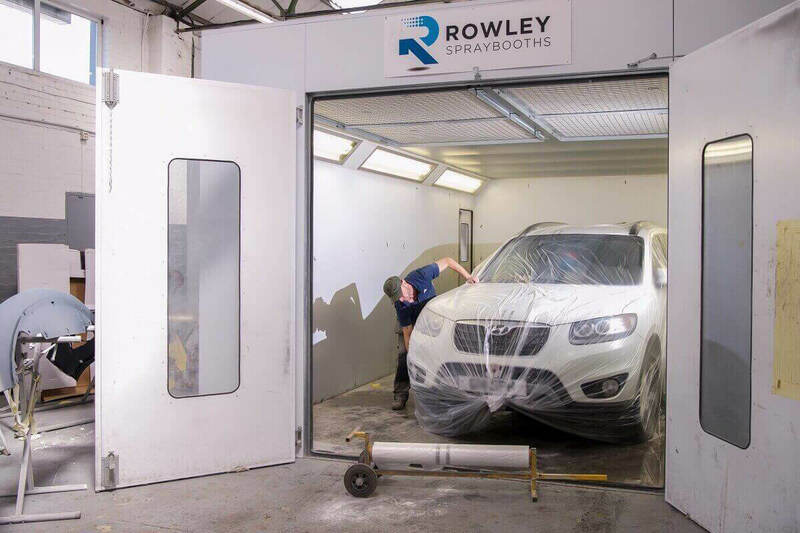 With this in mind and in order to meet our clients’ expectations, our car body repair shop in Loughborough aims to work only with top-rated suppliers and high-quality products. We, at Duke Street Motors, are always more than happy to give you an estimate and for your car paint repair cost. Just book an appointment on 01509 214295. Make sure that you work on a perfectly clean environment – every piece of dirt or dust may ruin your efforts and the entire end result. Get rid of any visible rust spots, no matter how small they are. If you miss something out it only may get worse under the paint. Use only high-quality products – well, let’s be honest, the better products you choose, the better effect you will get. There are a lot of different products available on the market, so choose wisely – sometimes cheap deals may cost you a lot. And if you have further questions or concerns, you are more than welcome to visit us at our car body repair shop in Loughborough to have a quick chat and to find the best solution for you and your car.